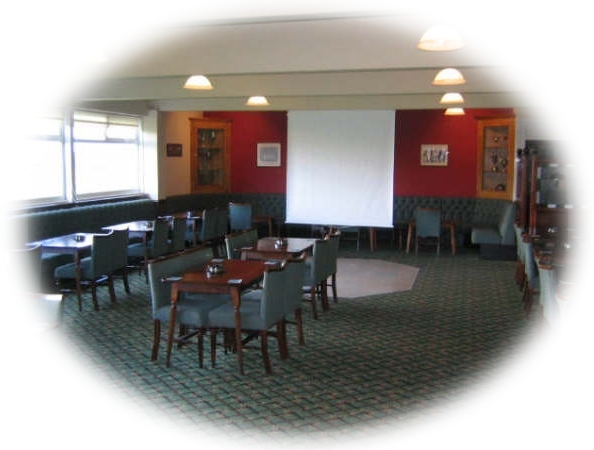 The Social Club's main function room can accommodate a maximum of 130 people in plush, comfortable surroundings overlooking the cricket ground.It is available throughout the week for business meetings, club functions, weddings, christenings etc with fully licensed bar and buffet facilities. Suggested table layouts are available on request. 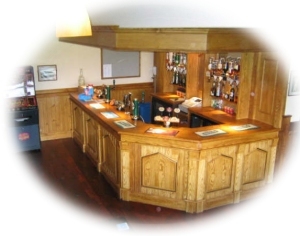 For more information and booking enquiries, contact the Cricket Club on 01254 385094 or 07808 808737, or email information@churchcc.co.uk.